Netmeds has acquired health tech start-up KiViHealth and will invest close to $10 million to integrate and grow the latter's business. KiViHealth is a clinic management platform providing cloud-based, AI-powered tools for effective doctor-patient interaction. The acquisition is through a cash and stock deal. KiviHealth's USP is its unique "digital prescription pad" tool which allows doctors to generate digital prescriptions. Creating a prescription digitally not only rules out any possible misinterpretation of the medication or dosage, but it also creates an electronic historical health record storage. AI-based prescription management technology helps doctors diagnose similar conditions in patients and helps healthcare stakeholders analyse trends that can be used as a predictive analysis tool. Furthermore, the app also provides an appointment booking module and patient engagement tool along with billing/ invoicing solutions and serves as an "end-to-end" clinic management solution, said the company. Additionally, the platform provides robust doctor-patient collaboration tools which empower the creation of a fully digitized clinic. 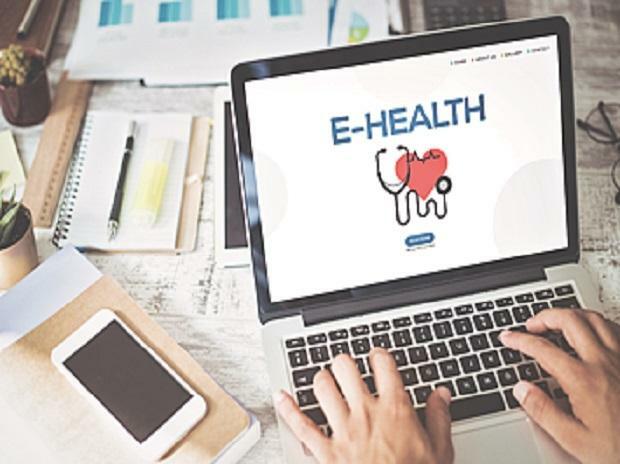 This platform uses AI, automation and visual aids to create a patient-centric digital healthcare management information system and a next-generation online clinic. With the enrollment of over 3100 hospitals and health centres, KiVi Health manages over 2 million patient records and provides services to more than 2,000 doctors through its website and mobile app. The company was founded in 2015 by Indian School of Business Alumni, Bhanu Mahajan & Rajandeep Singh. Founder & CEO of Netmeds.com, Pradeep Dadha said, “with this acquisition, Netmeds.com adds to the portfolio of technology-driven solutions as it transforms the brand into a complete healthcare product and service company." Netmeds.com also acquired online video consultation app JustDoc last September.